Gov. 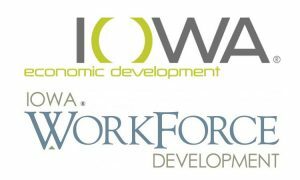 Kim Reynolds recently announced a partnership between the Iowa Economic Development Authority (IEDA) and Iowa Workforce Development to conduct laborshed studies across Iowa. The studies will begin in July and will be conducted at no cost to communities.